The Hotel Bergland in Sölden offers many highlights for roadbike riders, from an in-house bike shop to guided rides and a regular get-together where bikers can exchange tips and ideas on riding in the Ötztal Valley. Mountain high or valley low? It's up to you! But don't forget to take a break every now and then to admire the spectacular views of the Ötztal Alps. The Hotel Bergland is the perfect starting point for holidaymakers who wish to spend their time in the Ötztal Valley exploring the many roads which make this region one of the best riding spots in the Alps. 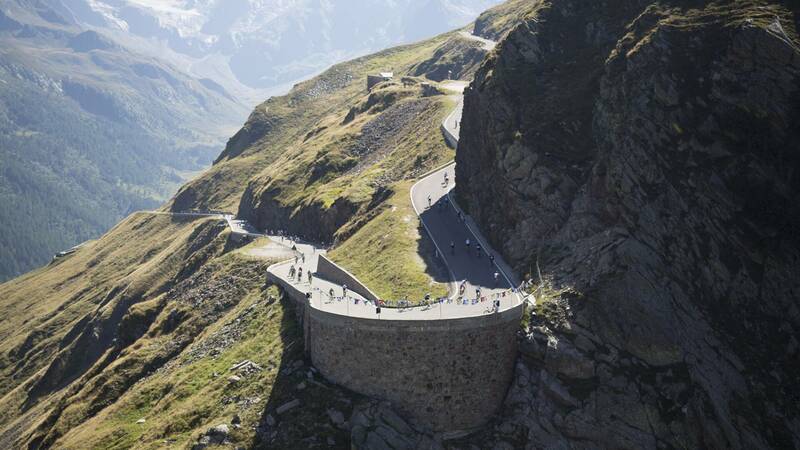 Famous climbs such as the Timmelsjoch can be easily reached from the hotel. 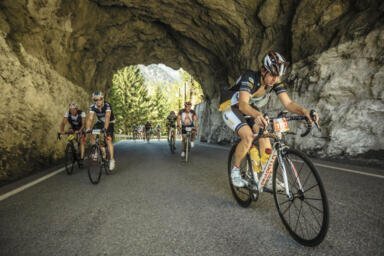 Sölden is also the start and finish point each year for the (in)famous Ötztal Bike Marathon taking riders to Innbruck, over the border to Italy and then all the way back to Sölden in one extraordinary day of riding. With an average ascent of 10,5 %, the Ötztaler Glacier Street is a perfect challenge for trained roadbikers. 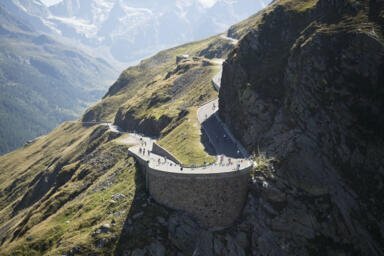 Climb the highest point accessible by roadbike in the alps (2.830 m) and get ready for an unforgettable view! The route takes you from Sölden through the spectacular Rettenbach valley to the galcier ski areas on 14,5 kilometres.